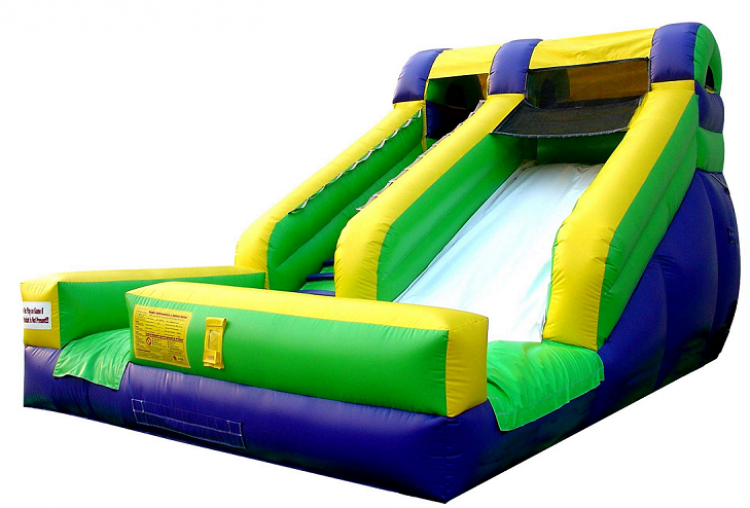 Charlotte Party Rentals Lil Splash Water Slide will be a big hit at your event or party. Your little ones will climb up the left side to slide down the right and a No Jump Top forces riders to slide down properly, keeping them secure. The Lil’ Splash Water Slide is a great way to promote enjoyable and healthy activity, while keeping everyone nice and cool during those warm summer days. It will certainly add excitement to your summer event.